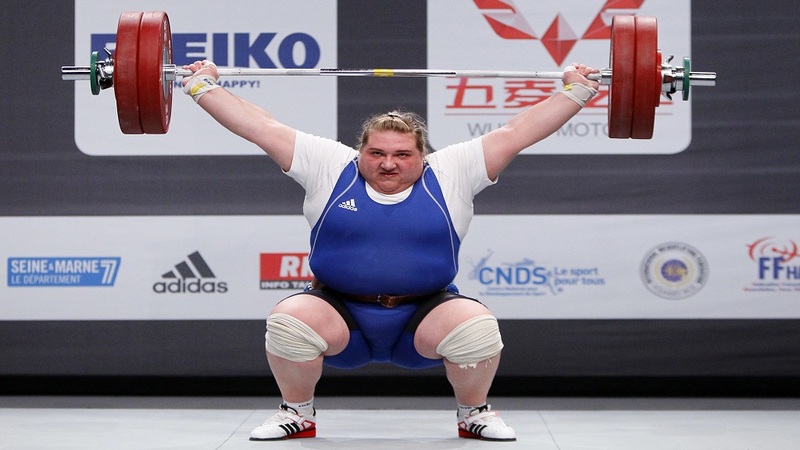 In this Sunday Nov. 13, 2011 file photo, Olha Korobka from Ukraine competes in the Women's +75kg category at the World Weightlifting Championships, in Paris. 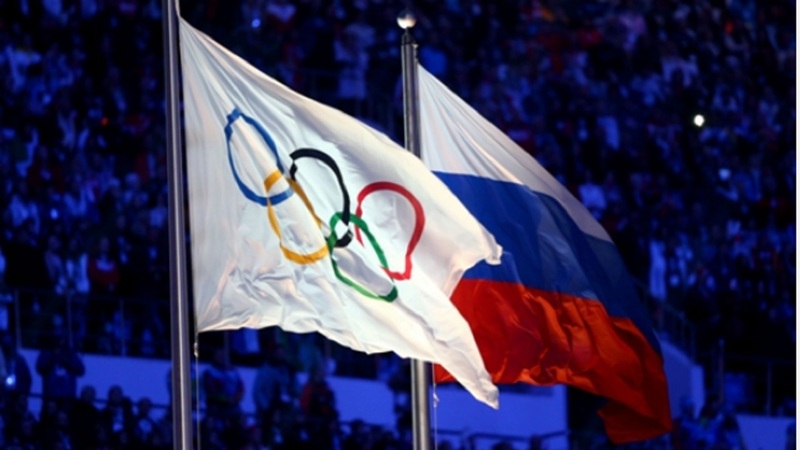 The International Olympic Committee (IOC) has confirmed weightlifting's place at the 2024 Paris Olympics after a review of persistent doping problems, as long as the sport's governing body meets certain conditions. The Olympic body says the International Weightlifting Federation (IWF) will continue to undergo "very close monitoring." This includes finalizing an agreement between the IWF and the IOC-backed International Testing Authority to run a doping control program. Weightlifting's reputation was tarnished by more than 50 positive tests in reanalysis from the 2008 and 2012 Olympics. 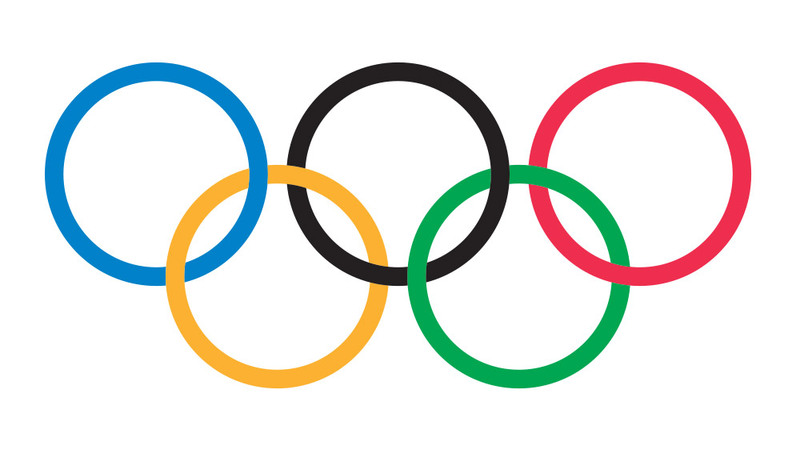 In its review, the IOC previously cut the size of the 2020 Tokyo Olympic competition, with one men's medal event fewer and a quota cut of 64 athletes. 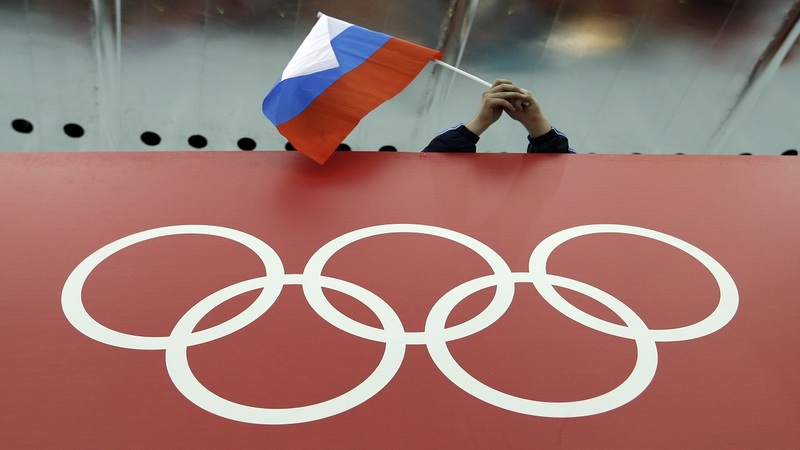 Countries with historical doping issues, including Russia, Kazakhstan and Azerbaijan, had their Tokyo entry quotas cut.